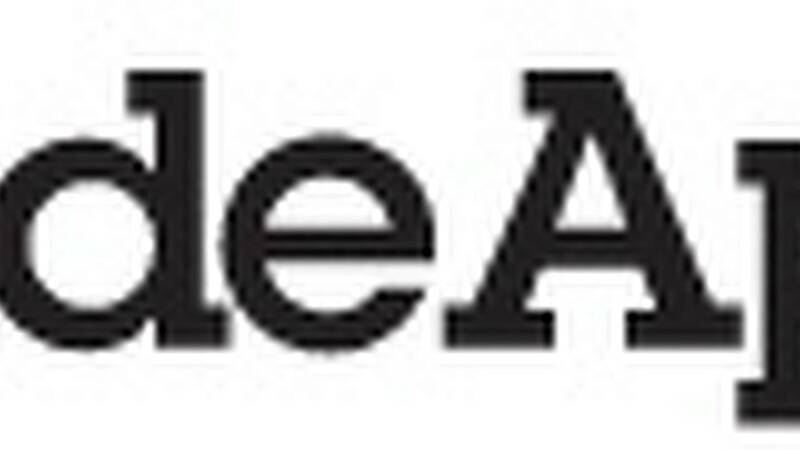 Welcome to RideApart's Motorcycle Holiday Buying Guide. 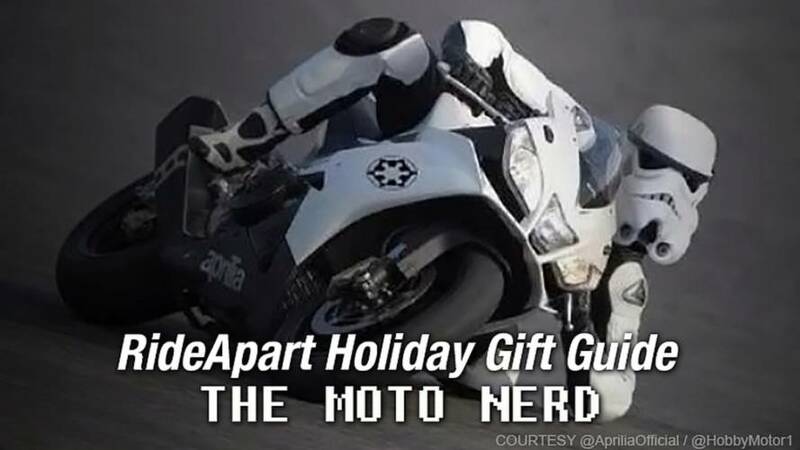 To help clear up the confusion when it comes to finding that perfect gift for the motorcycle enthusiast in your life, we've made things simple by breaking down great gift ideas by the type of motorcyclist you're buying for. 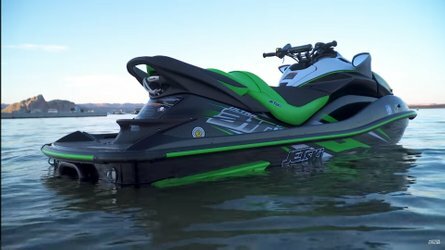 So whether you've got a Hooligan Street racer or a Moto Nerd to buy for, look no further. There is no denying that riding and owning a motorcycle makes you cool, but some of us were such big nerds that the bike only managed to get us up to a zero on the coolness index. Not to worry, we geeks seldom care about how cool the rest of the world thinks we are. In fact, even while riding, sometimes we can't help geeking out with replicas of bike gear like characters in our favorite movies and TV shows wore, or even the bikes themselves. Here are some items to buy for these dweebs. 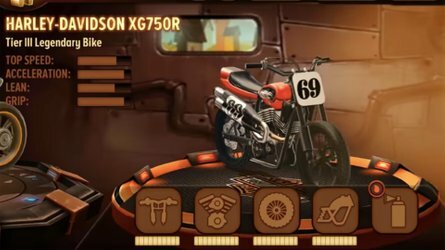 Sure, it is not an exact replica of the bike Kaneda rode in Akira, but it's the closest thing to it that you could actually ride around like a normal bike. 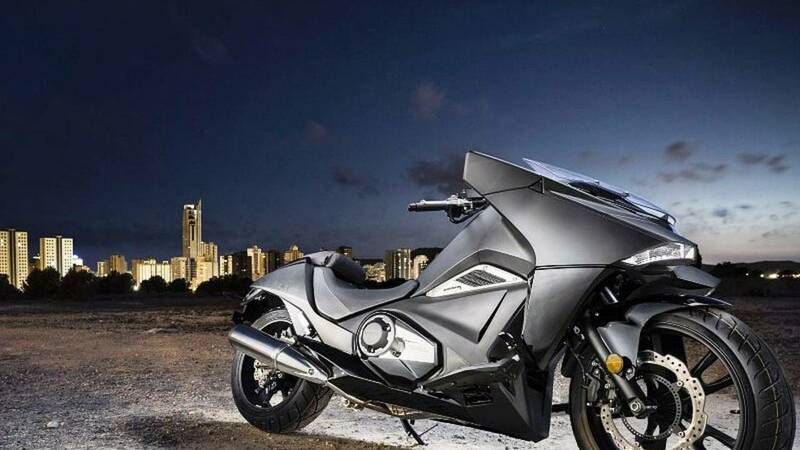 There have been custom bikes with six-figure price tags and the occasional modified Honda Helix, but the new Honda NM4 is pretty damn close—just paint it red and add stickers. 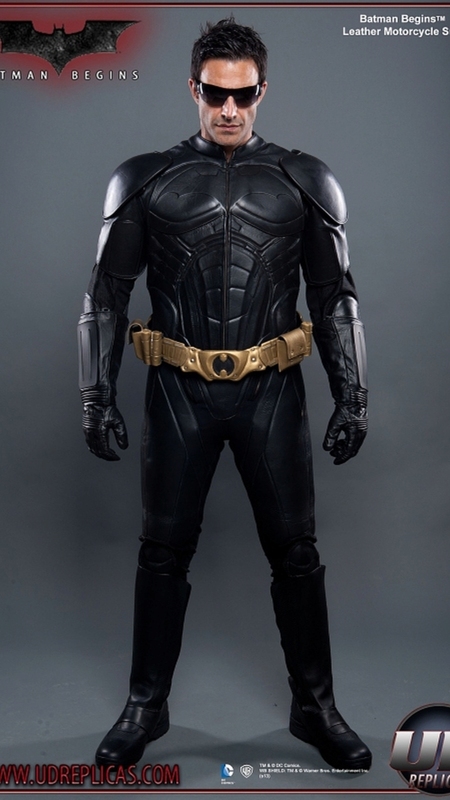 I don't know that I would ride around on the Batman tumbler bike since those tires don't look like they do much for the handling, but I would certainly ride around in his suit. These guys make several versions of Batman, and they have also made other heroes and villains in the past like Superman, Captain America, and Boba Fett, so who knows what will be next from them. 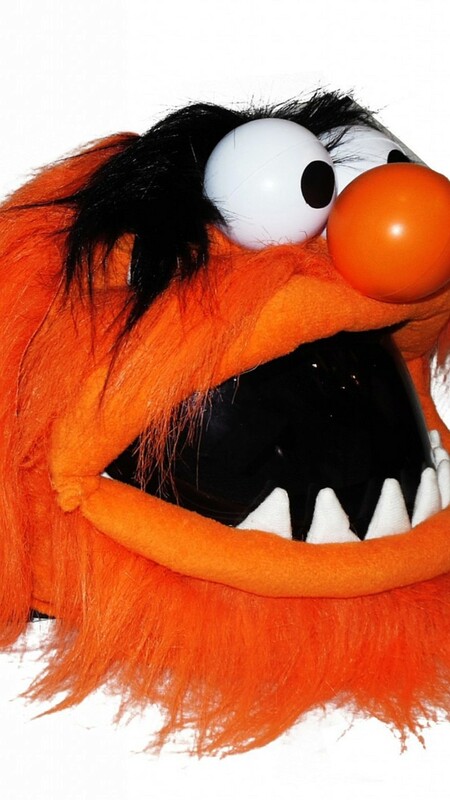 Whatever you do, don't call these fuzzy, puppet-inspired plush helmet covers—Muppets or Disney may sue everybody involved. It seems several people had this idea at the same time, and you can find different versions of Manimal, Cake Monster, Grumpy Trash Man, and um, Elmo out there. The one from Helmet Devil seems to be the most accurate if you want to look like a certain puppet drummer. Did you love Guardians of the Galaxy? Do you agree that Chris Pratt is the new Nathan Fillion? 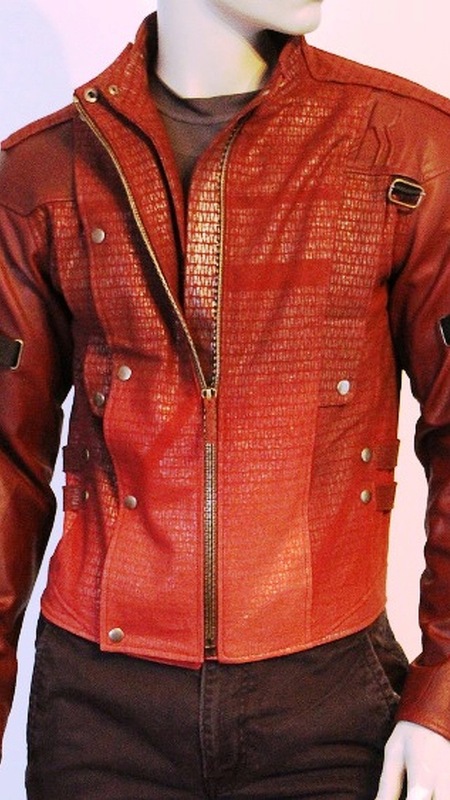 How about a custom made leather jacket just like the one Star-Lord wore for riding around town in. 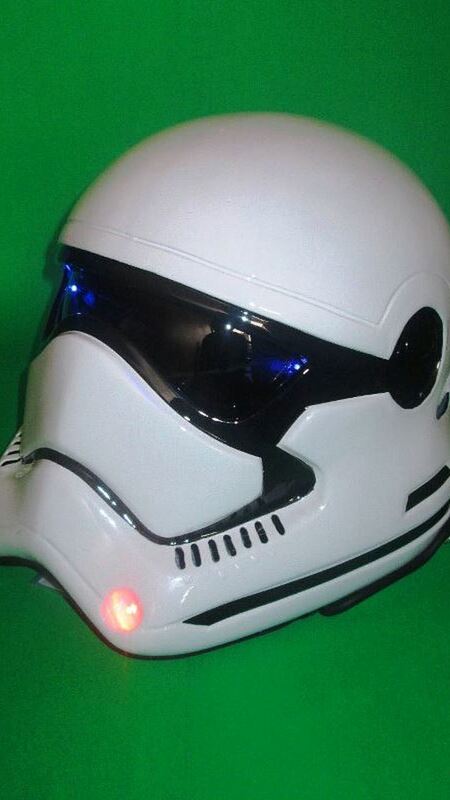 If that isn't quite it, the same company makes replicas of the jacket worn by Han Solo, Finn, young Captain Kirk, Kaneda from Akira (to go with your NM4), Snake Plisken, the Battlestar Galactica pilots, the Rocketeer, and the X-men. 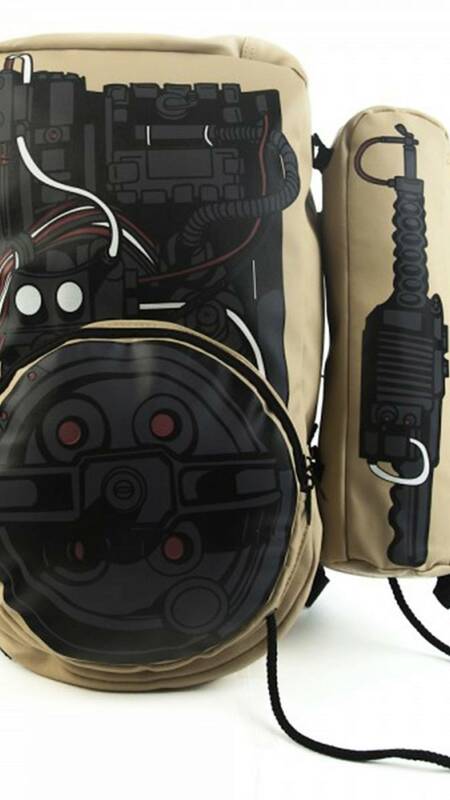 There are actually plenty of cool bags you can geek out on. The other day I saw a guy in a motorcycle with a Yoda shaped backpack, reenacting the scene where Luke trains with Yoda and rides piggyback. You can also get a Rocket Racoon bag to go with your Star-Lord jacket above. The Ghostbuster's proton pack has the advantage over others since it has a rectangular shape, which is great for carrying stuff like a laptop. Of course, nothing tops this custom made leather dragon backpack. Patches and stickers are a nerd's best friend, or at least they were back in the day when you couldn't easily get replica costumes made. 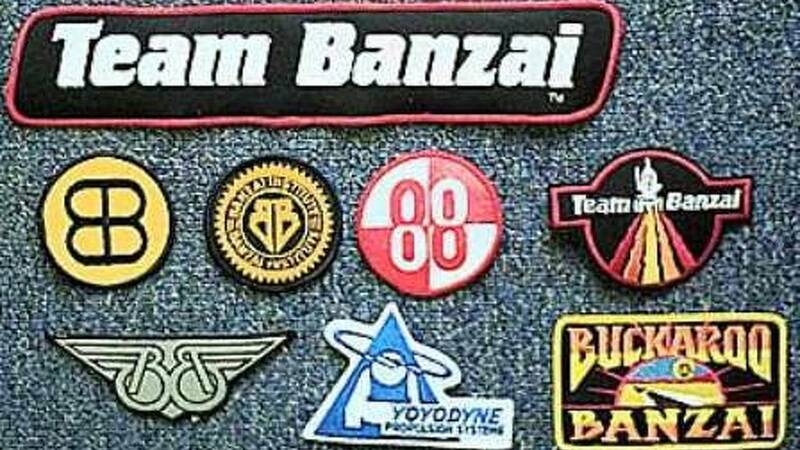 My age is showing by saying this, but I have a warm spot for these Buckaroo Banzai patches. 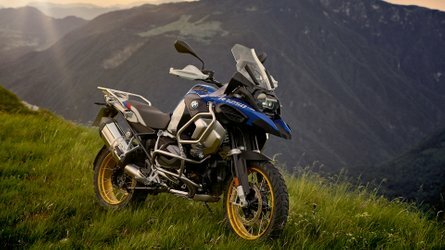 I really want to sew them to a leather jacket and ride off on a stolen Harley XR1000 street tracker after the Lectrons. The nice thing about patches are they don't ruin the safety aspect of your actual leather motorcycle jacket, but they still dress you up like the crew from Firefly, a Space Marine from Aliens, a pilot from Battlestar Galactica, or a Red Dwarf crew member. There are literally hundreds of bad motorcycle-themed movies out there, but there are some like the Road Warrior series that really are worth of geeking out over. Stone was made around the time of Mad Max, with some of the same people (and probably the same bikes). Warrior of the Lost World (with or without the MST3K commentary) is basically a Road Warrior knock off—with a talking bike. 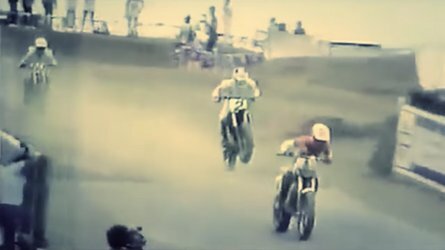 Sidehackers (here with 11 other biker movies) predates all of that, and can also be had with or without Joel, Crow and Tom Servo commenting on it. 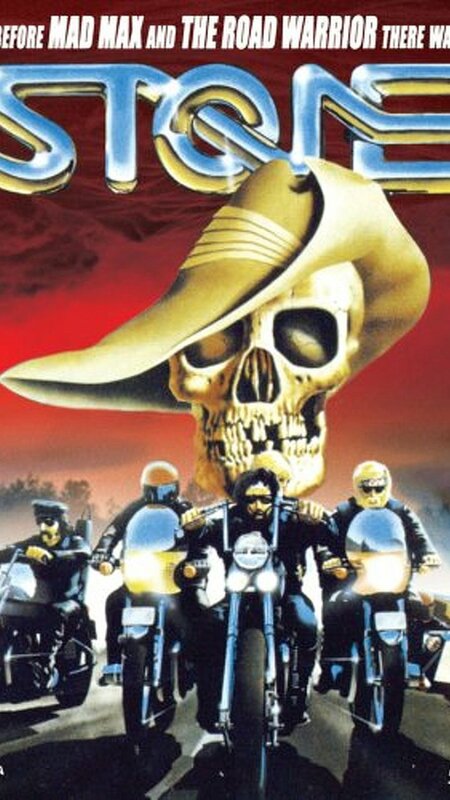 Psychomania is a cross between a biker gang movie and a Hammer Horror film, made in the UK. I could go on and on and on about different fandoms and niches, and I haven't even really delved into the world of folks who just geek out on bikes themselves.